Article by Adam Brown. Mark Selby photo by Monique Limbos. Who can survive the physical and mental demands that are put upon them throughout the 17 days and lift the trophy on May 4th 2015, in what I believe is the most open World Snooker Championships there has been for years. 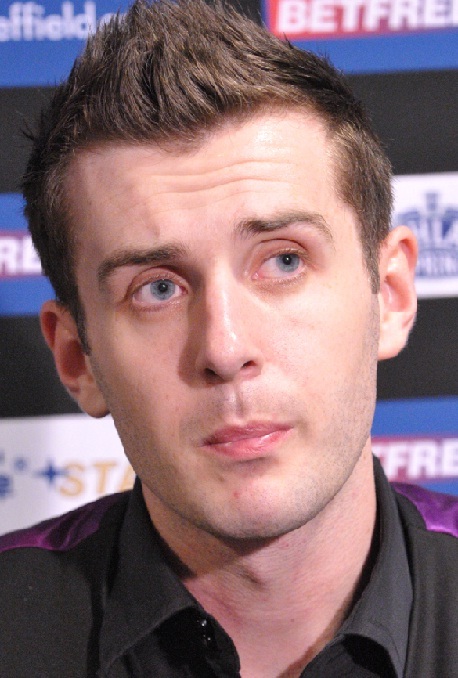 All the records suggest Mark Selby has a mountain to climb if he is to defend his world title this year. 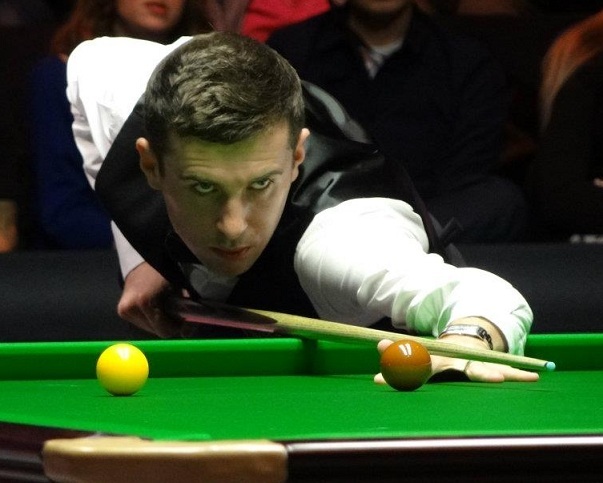 The famous ‘Curse Of The Crucible’ is the biggest obstacle for Selby as no first time champion has come back to the Crucible the following year and successfully defend their crown. Another obstacle in front of Selby is his winning of the China Open two weeks ago, as no player has ever won both the China Open and World Championship in the same year. However Selby loves the Crucible and his determination and will to win are perfect qualities to go the distance. Ronnie O’Sullivan is once again the strong bookies’ favourite and has quietly gone under the radar compared to years gone by. Ronnie’s form is slightly concerning and his defeat to Judd Trump at the World Grand Prix showed that he can be beaten in main finals and has chinks in his armour. However O’Sullivan usually saves his best form for Sheffield and will be tough to beat over the longer format. He is also looking to equal Reardon and Davis's record of Six World Titles and leave himself one behind the great Stephen Hendry. Other contenders? Judd Trump is in red hot form right now, he has slowly got better as the season has gone on and has perhaps peaked in time to win his maiden World Snooker Championship title. Australia's Neil Robertson has had a quiet year by his standards and has suffered a few first round exits in tournament; however the 2010 World Champion knows how to win in Sheffield and if on top form, will be very difficult to beat. 10 years after his first success, Shaun Murphy probably has the best chance he has ever had to claim a second title. His demolition of Neil Robertson in the Masters Final was a strong indication of how confident he is feeling and could add a second Crucible crown to his ever growing list of achievements. Former World Snooker Champions John Higgins and Mark Williams have been back to winning form this season and are more than capable of putting a run together and adding to their collection of world titles. Ali Carter and Barry Hawkins have both made the final in past few years so is it possible they can do it again? Can Ding Junhui overcome his poor record at The Crucible to become the first player from China to reach the world final and possibly go on to win it? Will Marco Fu and Stuart Bingham get what their dedication and hard work deserves? Whatever happens and whoever wins, it promises to be an excellent display of snooker and 17 days of intense drama and a number of twists and turns will take place before crowning the 2015 World Snooker Champion on May 4th.